Robert Devereux maintains a broad practice in the area of commercial litigation and corporate matters. Robert practices in a number of different areas of law, including banking and finance law, real estate, insurance law, corporate law and probate and appeals. 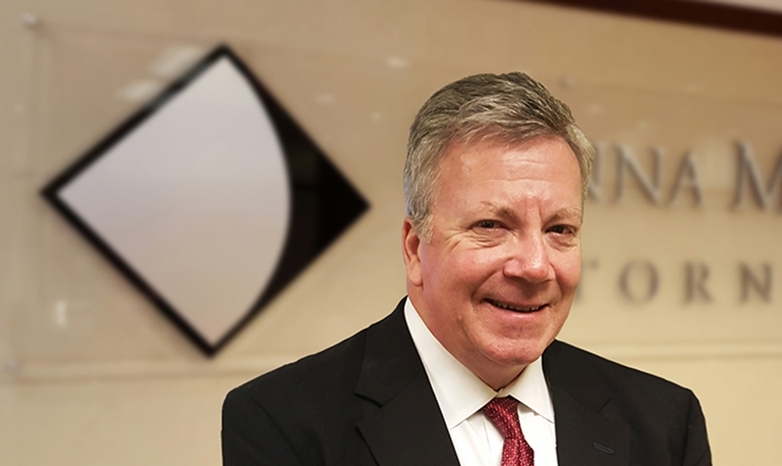 He has over 30 years of litigation experience, which includes personal injury, condemnation, real estate and lender-related disputes, securities litigation and arbitration, and complex commercial litigation. Robert is the Principal and the Chief Executive Officer of Gateway Title Company, Inc. He is one of the founding members of Triad Bank, a de novo Missouri bank, and a member of its Board of Directors.